I'm proud to present you XrmRichTextEditor! XrmRichTextEditor is a free component for MS CRM which allow you to write HTML code in a WYSIWYG editor. It's based on CKEditor. Go to the Wiki to get started! Go to the Release page to download the solution for CRM 2015! Download my other component : XrmSignature. I'm proud to present you XrmSignature! 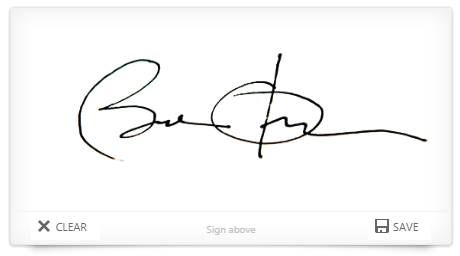 XrmSignature is a free component for MS CRM which allow you to sign records. Have you already been confronted to mobility issues ? 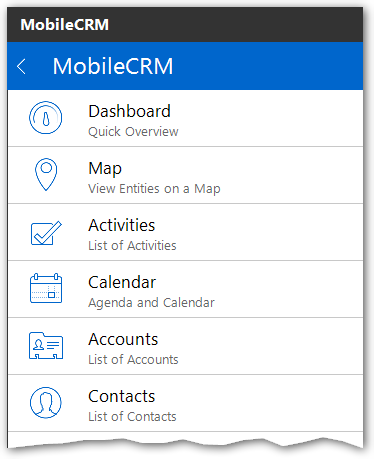 Of course Microsoft offer phone and tablet app and, obviously, the CRM for Outlook plugin. At this time, only the CRM for Outlook plugin offer real offline capabilities. It does a great job, and even more with the last update. However, we can all concede that the UI is not tablet/phone friendly! This is why I will introduce you to Resco Mobile CRM for Dynamics CRM. Where are gone my users ? You are new on CRM 2015 (or online) and you want to assign to your user security roles ? You go in Settings > Administration but you can't find the user management ? Indeed, all the security and hierarchy related administration items have moved to the new, wait for it... Security section ! 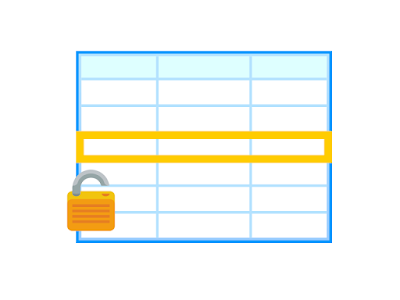 By default when you're querying the MSCRM database the transaction lock the data used by the query. If you're doing several parallel queries on the same data the locking mechanism can highly increase the data retrieval. You can configure the query to not use the lock mechanism. Hello everyone, as you may know I'm French therefore I decided to create a french version of my blog ! If you're interested go to Back to the CRM FR. You have a many to many relationship between two entities A and B but you can't see it in the Advanced Find ? Here I'll show you how to display it. First of all, if you are in CRM 2015 open the relationship and ensure the Searchable attribute is set to Yes. 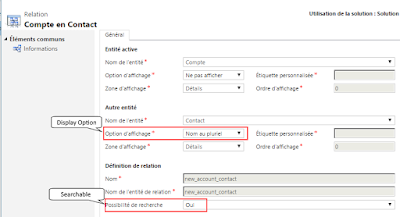 Then, the related entity's Display Option must not set on Do not Display but on Custom Label or Use Plural Names. 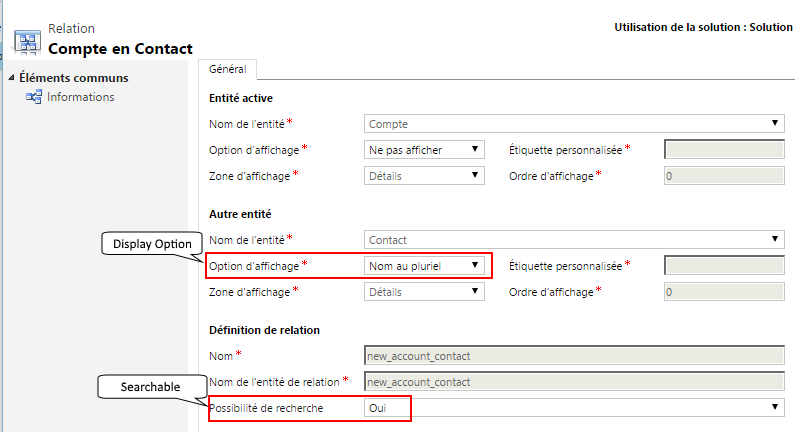 For exemple if you are on the entity A and you want to display the N:N relationship with entity B, you must set entity B's Display Option to Custom Label or Use Plural Names. And vice versa. Publish your customizations and... tadam ! you see in the Advanced Find the relationship.